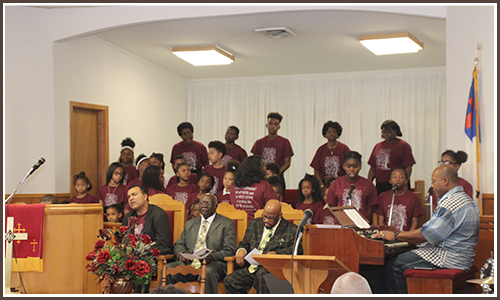 St. Stephen Primitive Baptist Church in Decatur, AL is a Primitive Baptist ministry that organizes religious activities to help you learn more about God’s love and sacrifices for us. We believe that it is our responsibility to lead our community closer to the Lord. Allow us to help heal your wounds and guide you in your spiritual journey. Come and join us as we study the Gospel and rejoice in His glory. We invite you to be a part of our Primitive Baptist ministry. Our church looks past the boundaries of race, social status, age, and gender because we believe that we are equal in the eyes of the Lord. Come by our church and expect us to welcome you with both arms open wide. If you need intercessory prayers, don’t hesitate to approach our one of our church leaders. 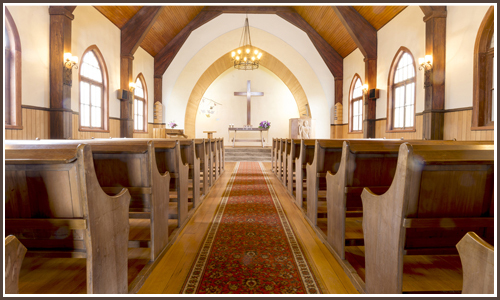 Contact us to learn more about our Primitive Baptist congregation.